The Department of Education (DepEd) on Wednesday reported substantial improvements in the performance of its Learner Information System (LIS), which helps teachers cut the time spent on the system and allows them to focus on teaching. Following the migration of LIS to DepEd’s Cloud facilities and the provision of enough resources for more than 100,000 daily users, which is four to five times the usual capacity of LIS, more users are able to work with the system during the day than at night or wee hours of the morning. “Complaints from parents and teachers have been passed on to us about the LIS, which keeps them sleepless; the continuous improvements in the Department all aim to help improve the welfare and efficiency of our teachers and personnel,” Education Secretary Leonor Magtolis Briones noted during DepEd’s press conference on August 8. Undersecretary for Administration Alain Pascua said that the LIS dashboard now registers an average of 130,000 teachers accessing the system from 8 a.m to 5 p.m. and only less than 1,000 users at night – opposite of the common traffic. 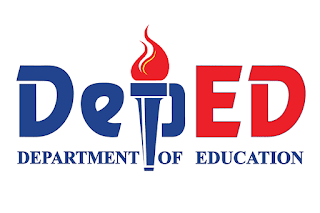 “This is only the beginning of a Department-wide effort to improve the efficiency of existing DepEd systems; it is long overdue and it will go a long way in helping our teachers have more time to teach than working on the LIS,” Pascua stated. Since the improvement, system problems due to high volume of users were encountered for only three days between July 30 and August 1. The increase in capacity of key resources to accommodate more users resulted in minimal reports of slowdown. Migration to the Cloud was a strategic decision which allows DepEd to easily increase or decrease the capacity of the LIS based on the current requirements without going through the long process of purchasing new equipment. It also ensures that LIS will continue operations even in cases of blackouts or other untoward events that might affect the DepEd Data Center. 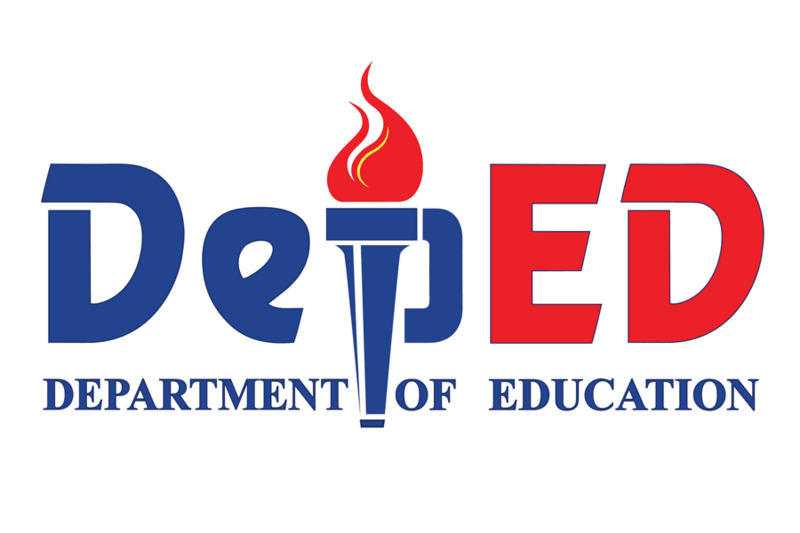 DepEd has also established a project team whose sole purpose is to improve the LIS. Recent enhancements now allow schools to enroll eligible learners from schools that were not able to finalize enrollment in the previous school year, Balik Aral learners who have no record in the previous year, and transferees from public and private schools. Once all the planned interventions are completed, teachers will no longer need to spend long hours complying with the requirements of the LIS. “We are working non-stop in our assessment of existing systems, apart from the LIS, to ensure that they fulfill their objective of simplifying work,” stated DepEd Information and Communications Technology Service (ICTS) Director Abram Abanil.